Much like Steve Jobs, The Innovators is a book about people, and it’s a fascinating read. If you tell me the author of Steve Jobs is writing a comprehensive history of the computer, the personal computer and the internet, I’ll ask you ”How much?” and reach for my wallet. Walter Isaacson has spoken to many of the most prominent people in the history of IT, and he has done an admirable job of condensing their stories into 600 consistently entertaining pages. Walter Isaacsons goal with the book is to show how computers and networks are the results not of individuals, but of groups of people building on each others work across both time and space. It’s an interesting choice of subject matter considering that his last book pretty much deified Steve Jobs, but the two books complement each other well. Whether or not you care about technology really doesn’t matter. 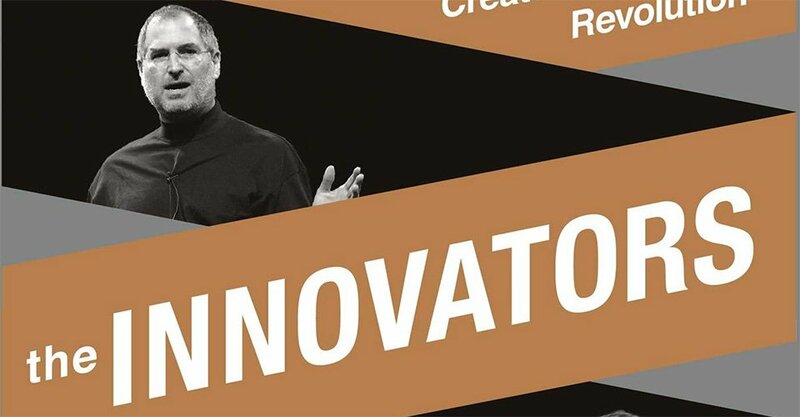 Much like Steve Jobs, The Innovators is a book about people, and it’s a fascinating read.